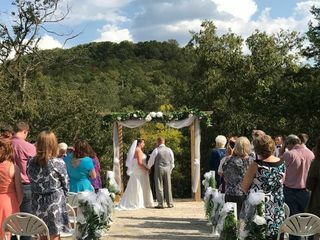 Dooley's Chapel on the Lake is a classic wedding venue in Branson, Missouri. 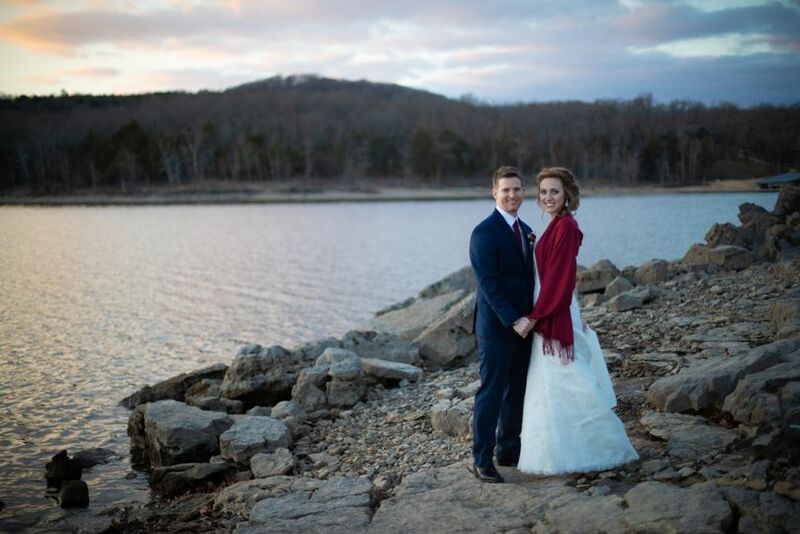 This waterfront resort venue is located at Table Rock Lake in the Ozark Mountains. 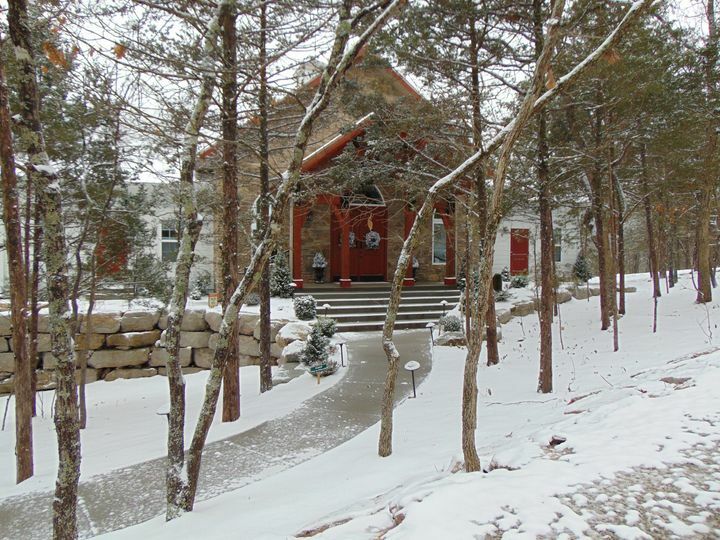 It is a wonderful location for events year round, whether it’s a wedding, corporate conference, family reunion or retreat. 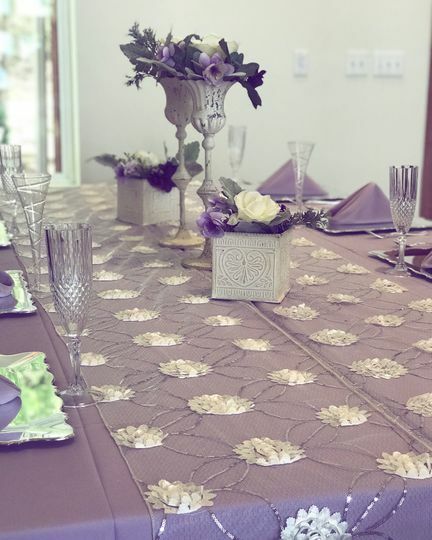 There are several different spaces available, indoor and outdoor, to suit the vision you have in mind for your wedding festivities. 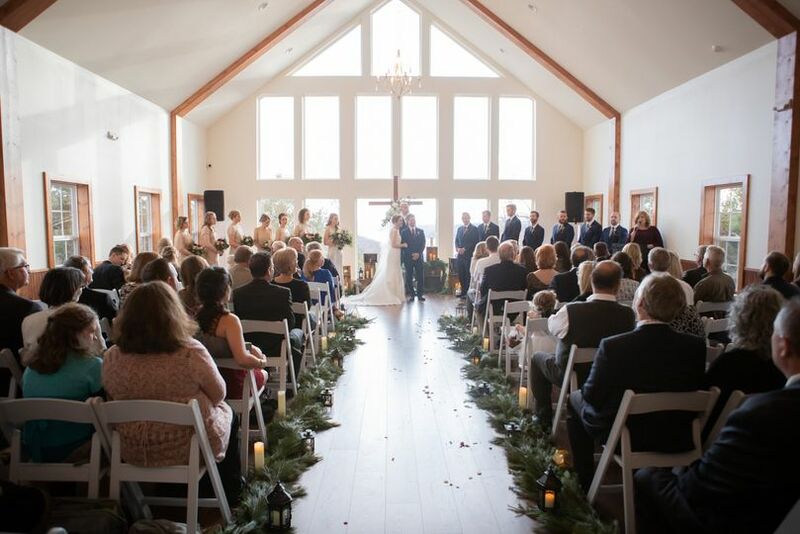 Dooley's Chapel on the Lake has just opened a new, two-level chapel space that will accommodate up to 150 guests. There is also a lower level that is available with a fireplace and can hold up to 50 people. 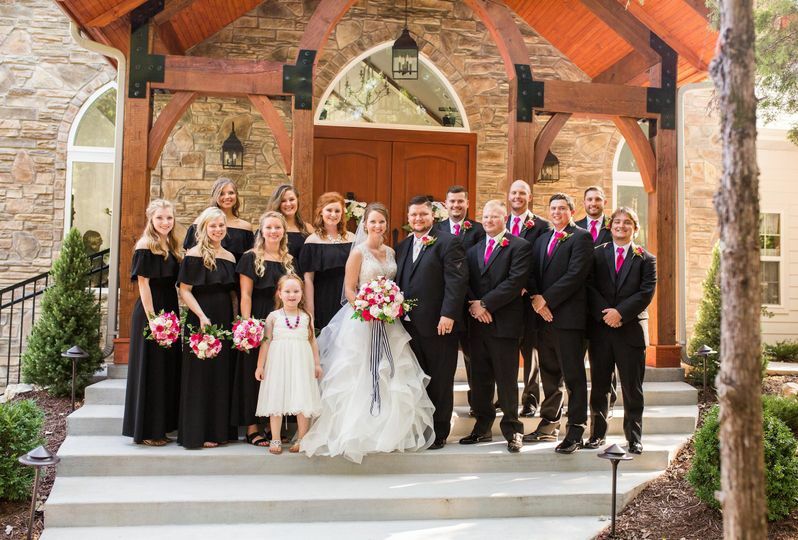 The Glen area is an outdoor space with a unique, handmade pergola that can accommodate up to 150 people.There is also access to a bridal and groom suite at this venue. 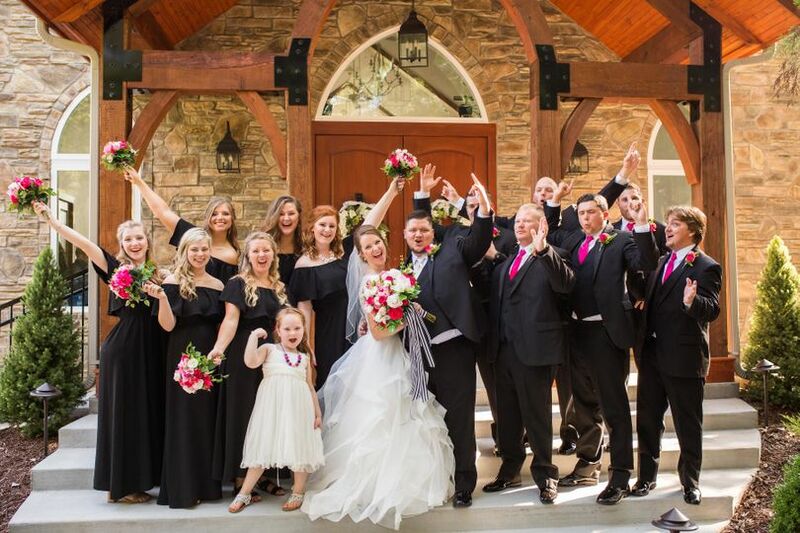 Dooley's Chapel on the Lake has exceptional event planning services. They can provide outstanding accommodations for your event. They offer assistance with setup for events, and act as your personal contact throughout the entire planning process. 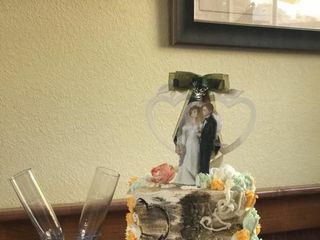 Having our wedding at Dooley lodge and chapel was such a great decision. The owners, Pat and Wendy, are amazing and very personable. They are there for your every need. 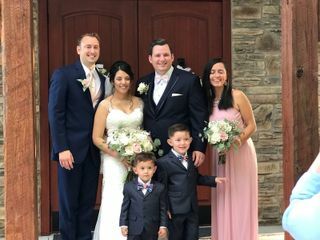 We were from out of state and felt relaxed and organized at dooleys due to their staffs willingness to assist with event planning and organize the special day. Dooleys new chapel is top notch and beautiful. 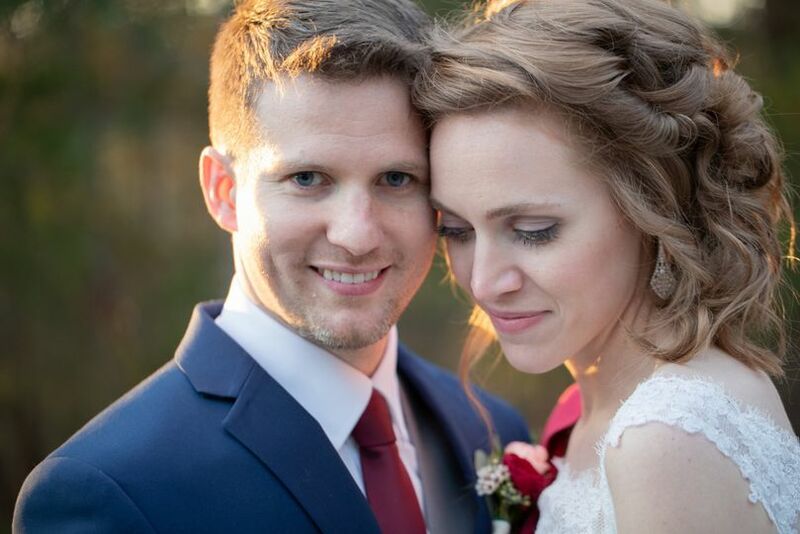 The whole wedding weekend went so well and we would repeat the process over and over again; such a great time! Pat, Wendie and staff are all top notch! The venue itself is breathtaking but pales in comparison to the care and attention to detail that Pat and Wendie take when you have an event at their location. They truly love what they do and it shows! 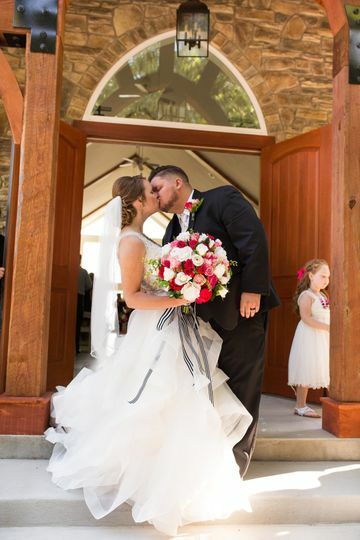 We could not have been happier to have them on our side for our special day. 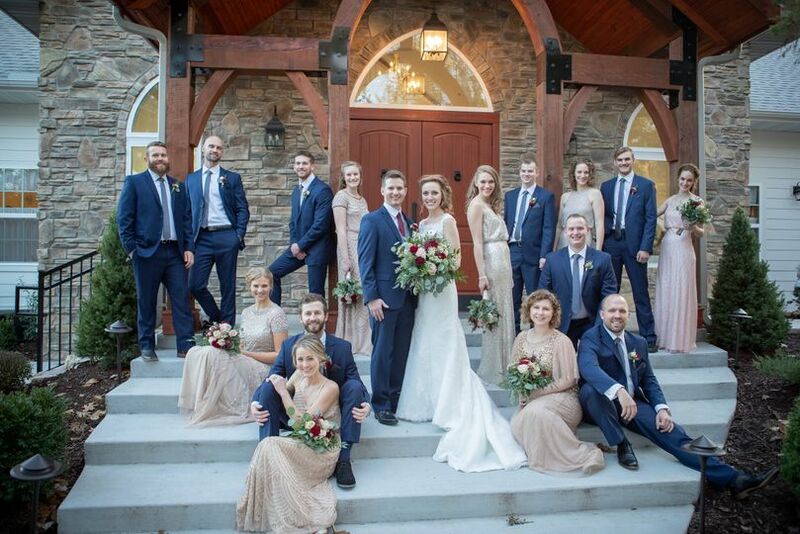 They made it all the more special! 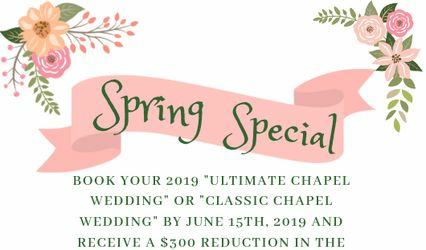 Book your 2019 "Ultimate Chapel Wedding" or "Classic Chapel Wedding" by June 15, 2019 and receive a $300 discount. Call us at 417.338.2524. 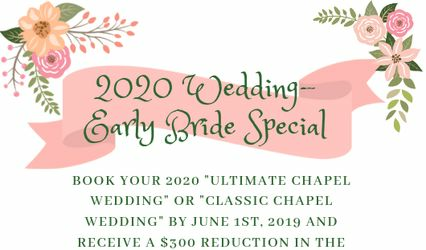 Receive a $300 discount on your Ultimate Chapel Wedding or Classic Chapel Wedding when you book by June 1, 2019. Please contact us at 417.338.2524.